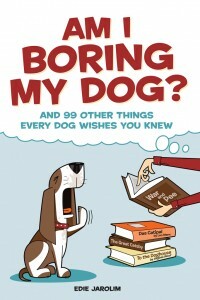 The Book About the Dogs | Will My Dog Hate Me? I started this blog to publicize a new dog book. I’ve already said all I have to say about the fact that I gave them different names. Let’s not belabor that point. The important part: It got a lot of great reviews. Here are just a few. The critics have weighed in! 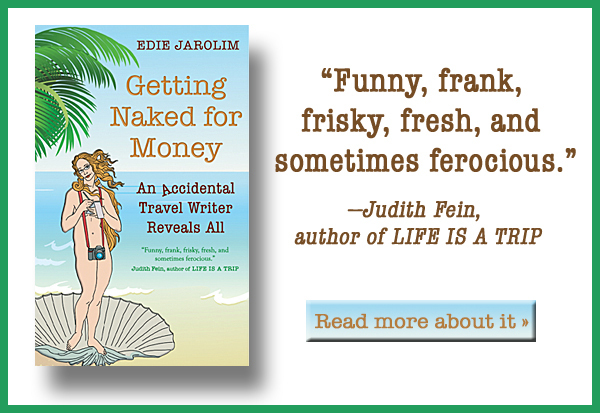 “Edie Jarolim… achieves what I strive for – sharing practical information and education in a humorous fashion. Having earned her Ph.D. in English literature from New York University, Ms. Jarolim felt she was finally qualified to be a dog owner. See also the many positive reviews of the book on Amazon. Ignore the so-so ones and the few that are downright mean. Pingback: Yo, San Diegans! 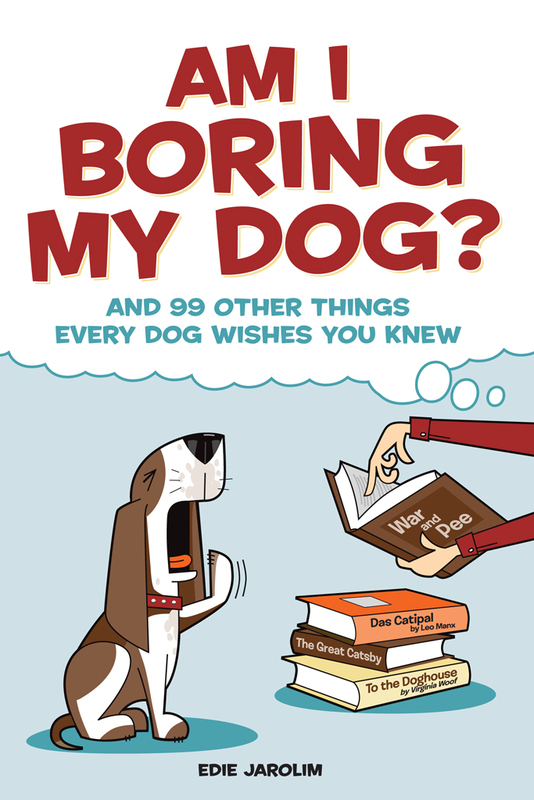 Win a copy of Am I Boring My Dog? Pingback: Will My Dog Hate Me? Pingback: Give the Gift of Dog Savvy: Am I Boring My Dog?